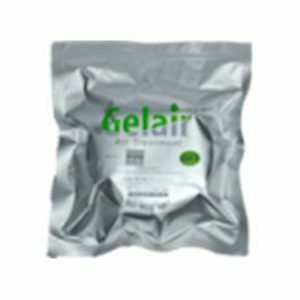 Controls odour and sludge naturally without chemicals. Prevents crystallisation in pipes and sensors. Applicable for fresh and salt water systems. Liquefies solids, allowing for faster emptying with less strain on pumps. 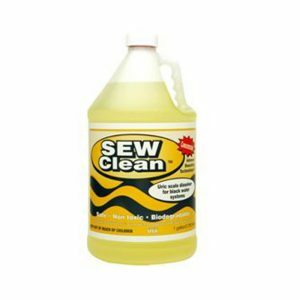 Good for regular and macerator holding tanks. 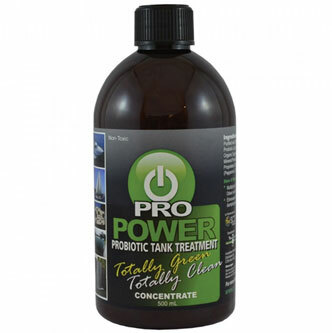 Multiplying probiotic microbed remove odour and liquify sludge. Eliminates the need for frequent dumping. Continues cleaning as long as water remains in the tank. 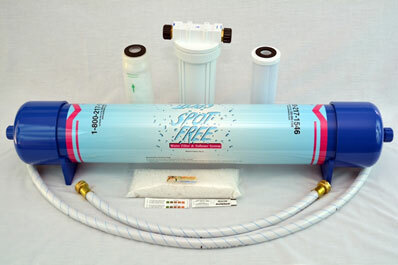 Compatible with salt or fresh water systems.